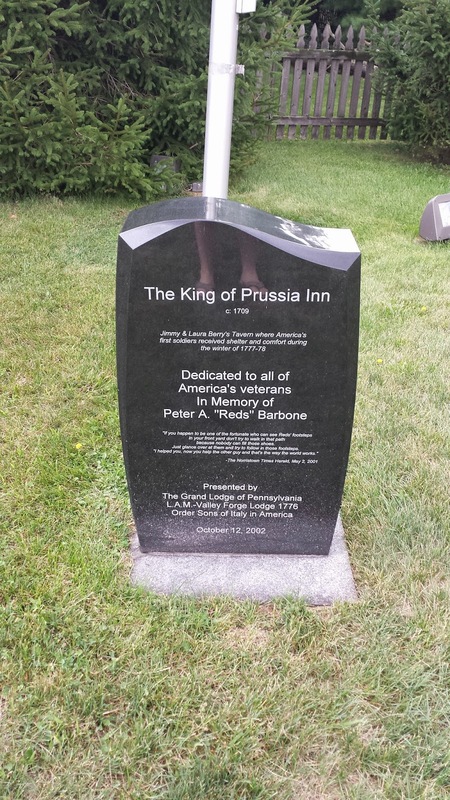 One of my favorite historic sites in Pennsylvania is the King of Prussia Inn in King of Prussia, PA. 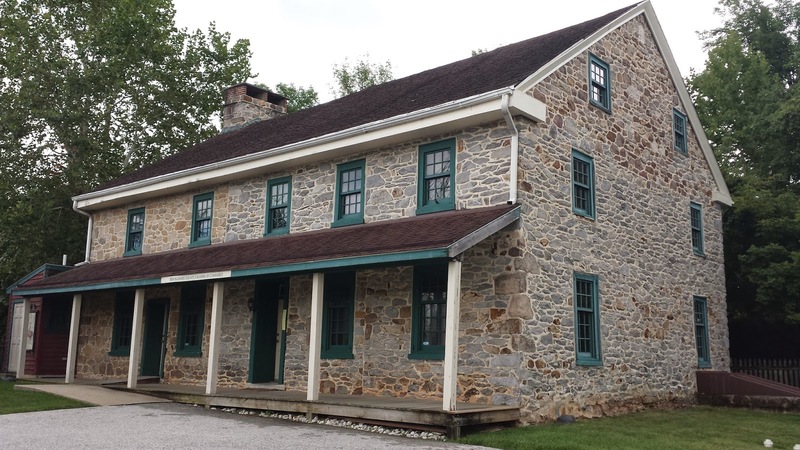 The inn was built in 1719 by William Rees, Sr., and served a variety of purposed over the years. Just minutes away from where I live, the King of Prussia Inn is located near the entrance of the Abrams Run apartment complex. 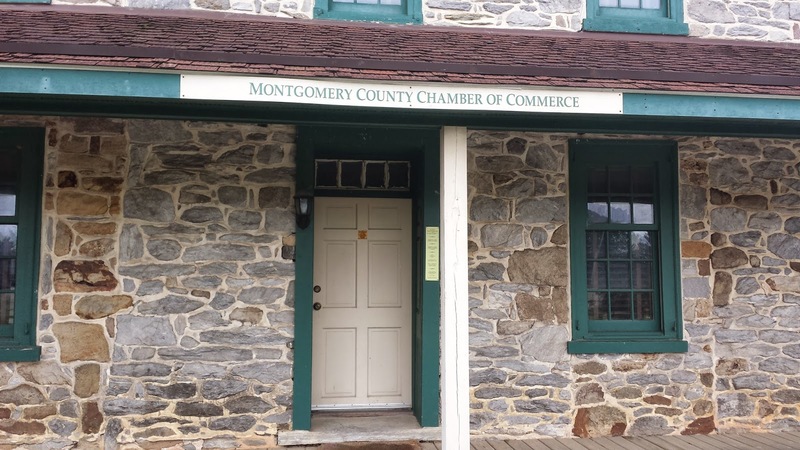 The building currently houses the offices of the King of Prussia Chamber of Commerce. The current location of the inn is not the original location. The inn was moved to the present location in 2000, in order to better preserve the inn for future generations. 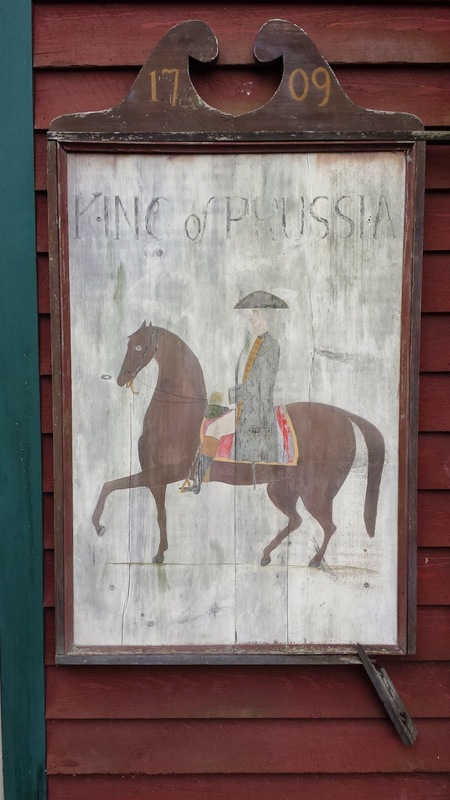 "The history of the King of Prussia Inn begins in 1719, when William Rees, Sr. purchased 150 acres of land from his father. 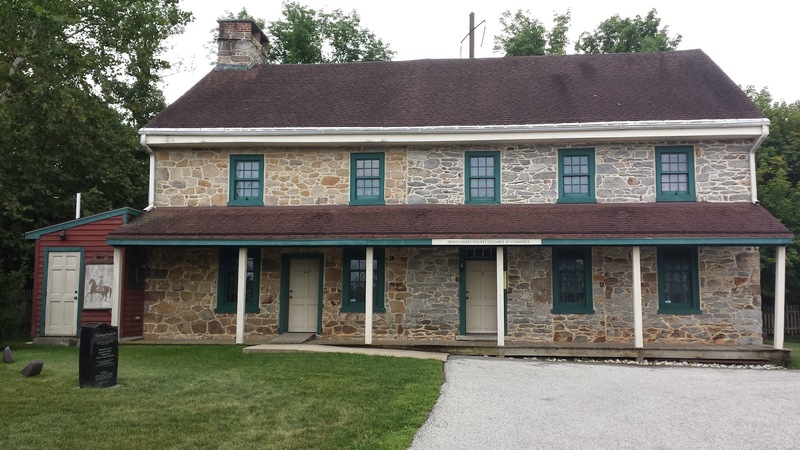 The Rees's, like most families in 18th-century Pennsylvania, were farmers. There is evidence that the Rees dwelling was a small, frame, two-room, 1½-story structure, typical for farmers of that period.